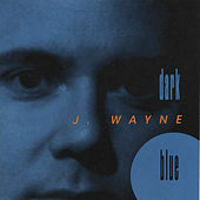 Jay Wayne has performed up and down the west coast, from Seattle to Los Angeles, for the past several years, and has been recording albums for the J-Zone Record label. One listener described Jay's singing this way: "It's great to hear a voice so strong & smooth". Another wrote: "The songs are tight, the production is solid, and Jay's voice is pure and powerful."